The Canadian and US governments have used ongoing trade talks to push the European Union to allow devastating tar sands oil unfettered access to the European market, according to a new report released today. The report is available at https://www.foeeurope.org/dirty_deals_170714. We discuss the report with Scott Harris, Trade Campaigner for the Council of Canadians. 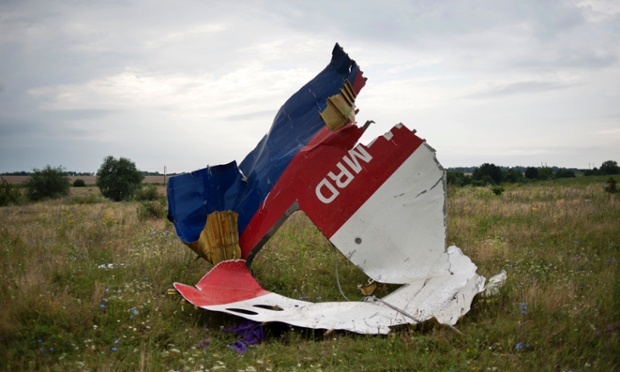 The crash of Malaysian Airline Flight MH-17, raises a number of issues. We will be explore the situation in Ukraine with political analyst and activist Roger Annis. Roger returned to Canada from a two-week visit to Crimea and Moscow. He attended the antiwar conference that took place in Yalta, Crimea on July 6, 7. Finally, our economics contributor Iglika Ivanova of the Canadian Centre for Policy Alternatives joins us to discuss temporary agency workers, minimum wage, and income inequality. Plus news headlines and music.